Welcome to 7oaks Counselling & Therapies Room Rental. 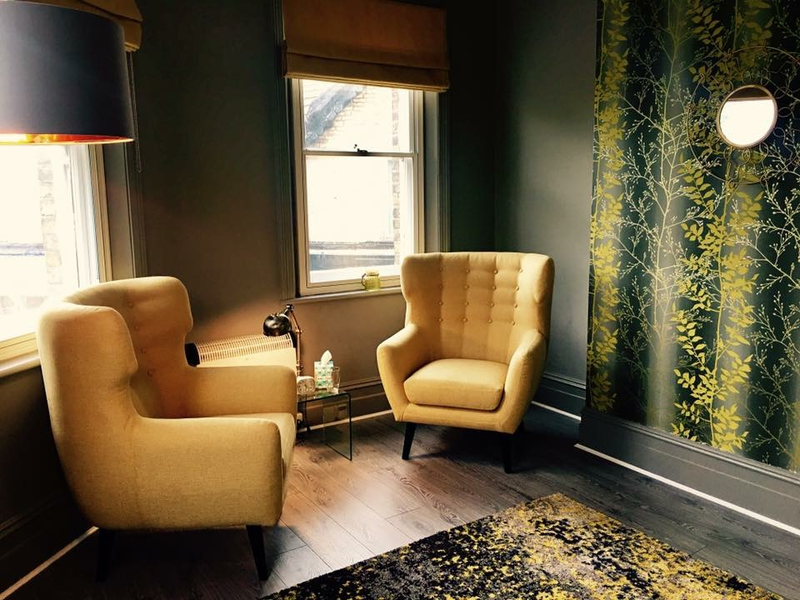 We offer comfortable, full equipped rooms to rent at affordable prices, to counsellors and therapists, from Sevenoaks and surrounding areas. Conveniently located near Sevenoaks town centre, rooms are available 7 days a week, at times convenient to you and your clients. We currently have 2 smaller rooms, ideal for individual one-on-one client work. A larger room is also available, adequate in size for couples, group or family therapy. Each room is fully equipped with comfort-based accessories for you to enjoy, such as candles, aromatherapy diffusers, tissues, extra heaters and fans. Free-to-use therapeutic materials including craft materials, stationery, sand trays, therapy stones and other props, are also provided. Complimentary tea/herbal tea and coffee are available to use at your leisure. Rental rates vary between £10-£15, dependant on room size. New room users can be registered on our online booking system by contacting Catherine Palmer, on 07717 296740. Once registered, bookings can be made hourly, in a block, or daily, depending on your requirements. The ability to series book is also available, over a number of weeks/months. Please note that 7oaks Counselling & Therapies Room Rental is not responsible for any professional misconduct attributable to its room users. As such, counsellors and therapists are strongly advised to keep their professional indemnity insurance up-to-date.